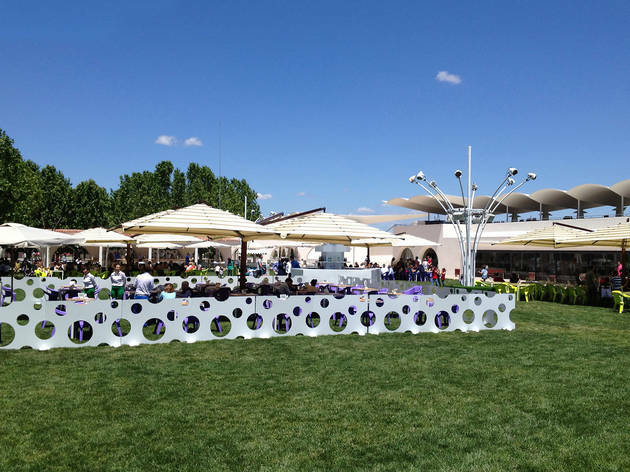 Located in the district of Moncloa-Aravaca, this horse-racing track is where the natural charms of Monte del Parco meet the city. 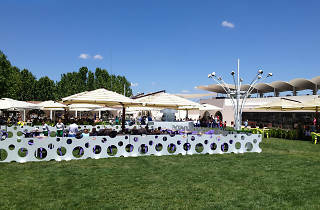 Holder of a prize for architecture, the complex was declared a site of cultural interest and has extensive green zones and a large car park, and affords incredible views of the Madrid skyline. Its restaurant La Tapa is managed by the Michelin-starred chef Iván Muñoz. Racing still takes place here, though it’s now more a place to have a drink and mingle with the city’s well-to-do classes.